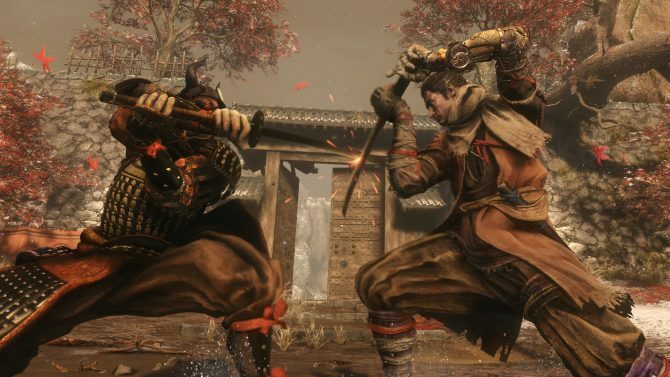 Many are convinced that the new game teased by From Software with the motto "Shadows Die Twice" is Bloodborne 2, but a new Tenchu is much more likely. Last night, during the awards ceremony of The Game Awards, FromSoftware teased a new game with quite possibly one of the least informative trailers ever, at least on the surface. 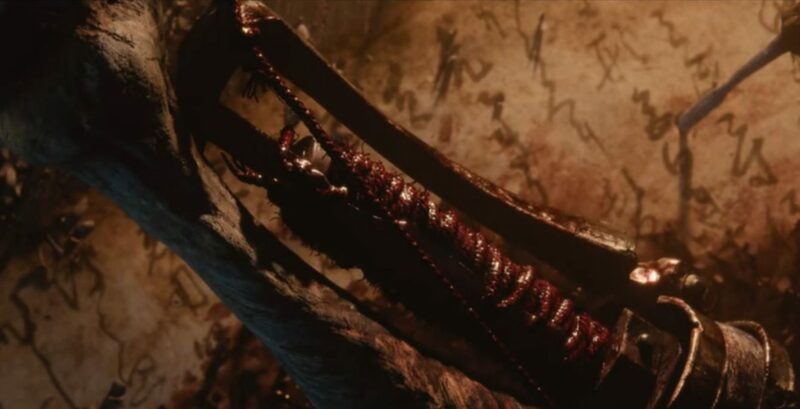 I have seen quite a few theorizing that it could be a new Bloodborne game, due to the presence of what could be a trick weapon, bones and blood. Yet, that is very unlikely. Sony Interactive Entertainment owns the Bloodborne IP, and it would be very much against standard industry protocol for From Software to be the party teasing the project. That honor normally belongs to the publisher and IP owner, and Sony’s brand was nowhere to be seen during the trailer. 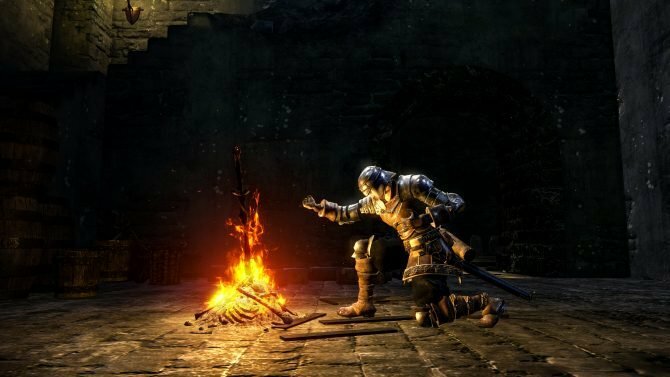 Some expected this to be only a small tease for a larger reveal tomorrow, but FromSoftware’s own Yasuhiro Kitao shared that it’s going to be a long time before we hear more. Industry rules aside, Sony would have nothing to gain by letting the developer tease a new Bloodborne without mentioning the PS4 at all. More now than ever, with the console having entered the second half of its lifetime and the Switch rising as a strong competitor, it’s in Sony’s best interest to lay as many cards as possible on the table, showing that the PS4 has many fantastic AAA games in the pipeline. Hide in the shadows would serve no purpose. So if this game isn’t Bloodborne, what could it be? There are a few relevant hints in the trailer itself. First of all, the handwriting on the background is written in Japanese, and it looks a lot like a ninja document. I heard some arguing that the writing isn’t in Japanese kanji, but it indeed is, just not in the form we’re used to seeing them. What we’re looking at is simply the cursive form of kanji, in which many shinobi manuals, letters, and documents were written. While the letter below wasn’t written by ninja (it’s by Ryoma Sakamoto, who many of you know as the protagonist of Yakuza Ishin. Photo courtesy of JPrime), it’s a good example of what this kind of writing looks like. Another relevant element is the metallic item partly hidden by the coiled rope and by the shadows. In the image below I played a bit with the levels to make it more visible and outlined it in Photoshop. 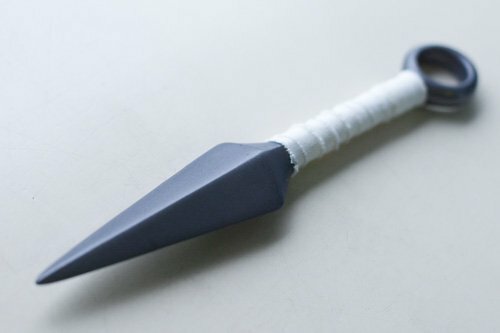 It is without a doubt a kunai, a traditional ninja throwing weapon adapted from farming tools (photo courtesy of Wikipedia). The contraption itself appears to be an artificial arm attached at the elbow. 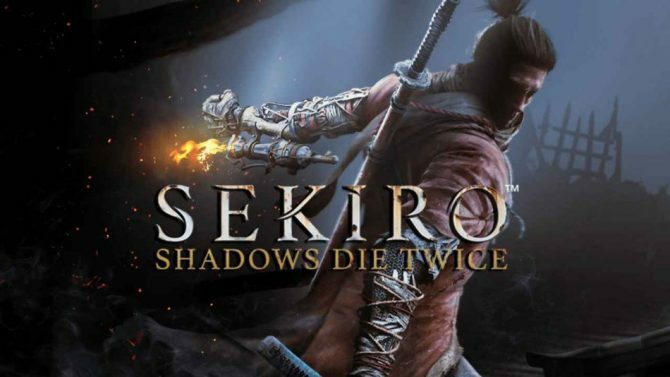 Then, there is the final clue, the message “Shadows Die Twice.” There is a relevant game focusing on ninja within From Software’s portfolio in which the concept of shadows is used in relation to a near-death situation. It’s Tenchu: Wrath of Heaven for PS2. You can see it in the clip below (courtesy of V339). It’s very likely that the new game is a new Tenchu. From Software’s parent company Kadokawa Games has been working on bringing back dormant franchises (which incidentally I totally called in Metal Max‘s case) to modern consoles, and this is probably another example. If it isn’t Tenchu, it’s at the very least something related to Ninja. Unfortunately, we’ll have to wait a longer this time around to know if I’m right, but I have been patient for a new Tenchu for many years, so a few more months or a year won’t be too difficult to bear. 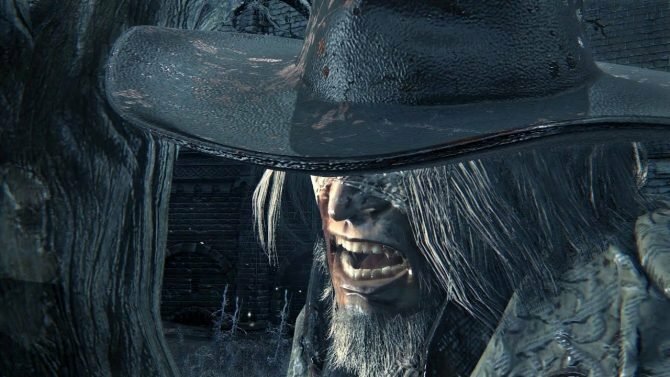 It appears Father Gascoigne had grander plans than a Bloodborne boss fight, as newly unsurfaced content shows he has lines and would fight alongside you.